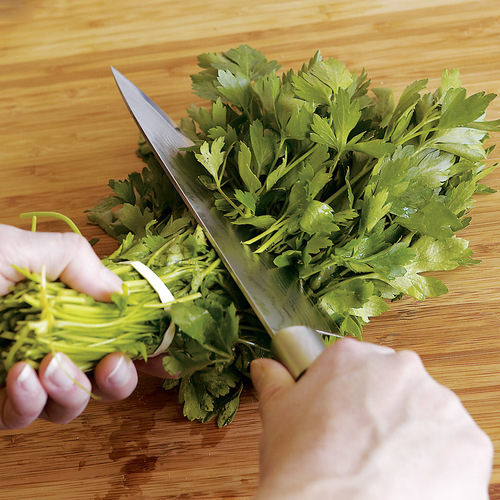 Chimichurri—a garlicky Argentinian herb sauce—is traditionally made with parsley as the primary herb. 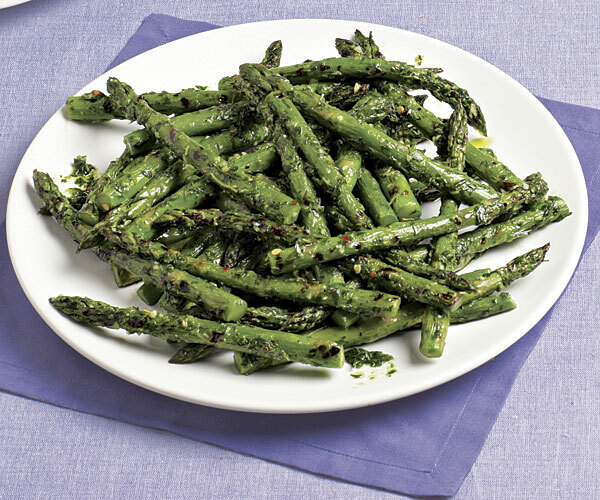 Here, the addition of fresh tarragon makes it an ideal partner for meaty grilled asparagus. Throw some steaks on the grill while you make the sauce, and dinner is done. Prepare a high gas grill or charcoal fire. 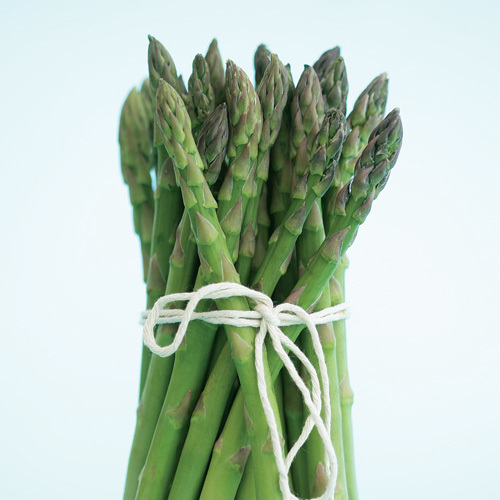 In a large bowl, toss the asparagus with the olive oil and 1/2 tsp. salt. Grill, turning once, until just tender, about about 4 minutes total; return to the bowl. 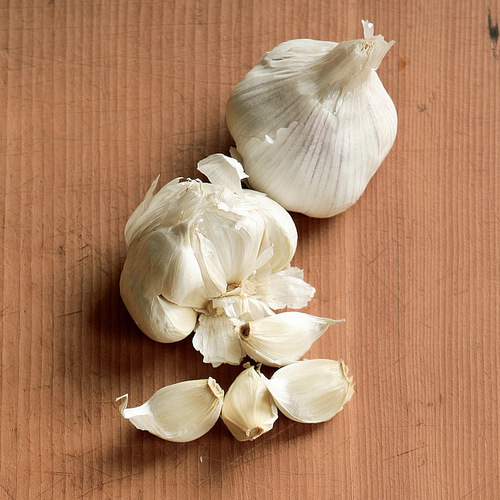 In a food-processor, chop the garlic. Add the parsley, olive oil, tarragon, vinegar, red pepper flakes, and 1/4 tsp. salt and purée. Toss with the asparagus and serve. I did the recipe exactly and it turned out very well. I wasn't big on the chimichurri flavor but everyone else loved it. I had a little extra sauce but not much. I used white vinegar instead of champagne vinegar and I tripled the recipe for a cookout. I couldn't find any tarragon, so I used a mixture of dill and basil instead. I also was sadly out of garlic. 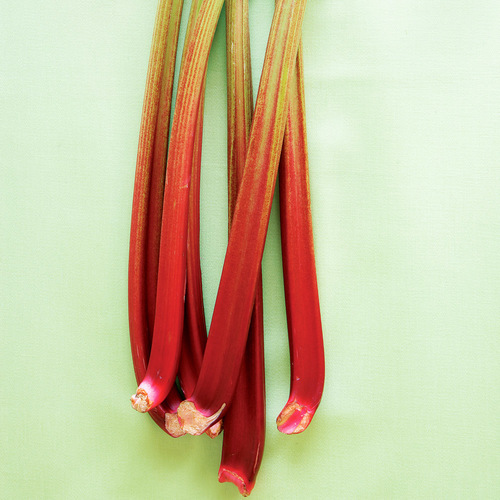 Very tasty and springlike; a little too much sauce for the asparagus, though.